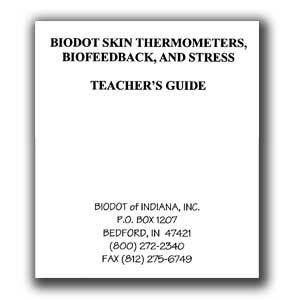 Custom Imprinted Color Codes (1000 cards) - Biodot® of Indiana, Inc.
* Note: All Custom Card orders require an email address and phone number, so that we can verify your customized card. To purchase a Custom Card order, please contact us. 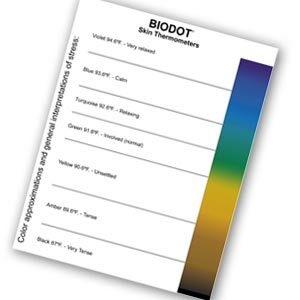 Color Code cards custom imprinted with your info. 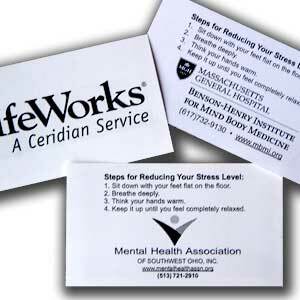 Cards feature our full-color standard color code chart on one side and your logo and/or text information in black and white on the other side. * Custom orders take an extra 7-10 business days. Be the first to review “Custom Imprinted Color Codes (1000 cards)” Click here to cancel reply.